For contact lens wearers with astigmatism, Biofinity Toric lenses are quickly becoming the preferred lens. Aquaform Comfort Science Technology has produced a lens that allows plenty of oxygen into your eyes, keeping them healthy and bright. 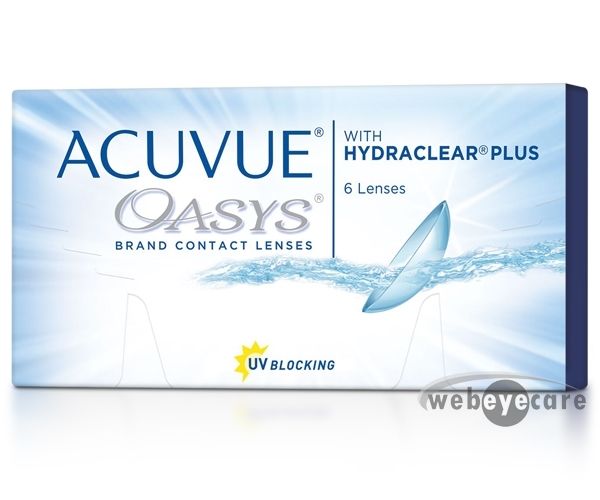 These lenses are ultra efficient at retaining water, so all day long you experience a wet contact lens that resists drying and protein deposits. Perhaps most importantly, Biofinity Toric contact lenses fit you correctly. Those with astigmatism know how important a properly fitting, high performance. silicone hydrogel contact lens can be, and these lenses won't disappoint. 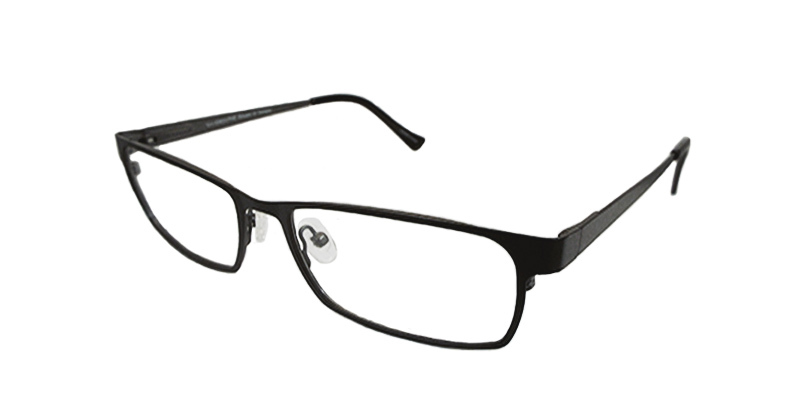 Web Eye Care offers free shipping and a 100% satisfaction guarantee. Plus, our customer service team is always here to answer any questions about Biofinity Toric or other products you’re considering. 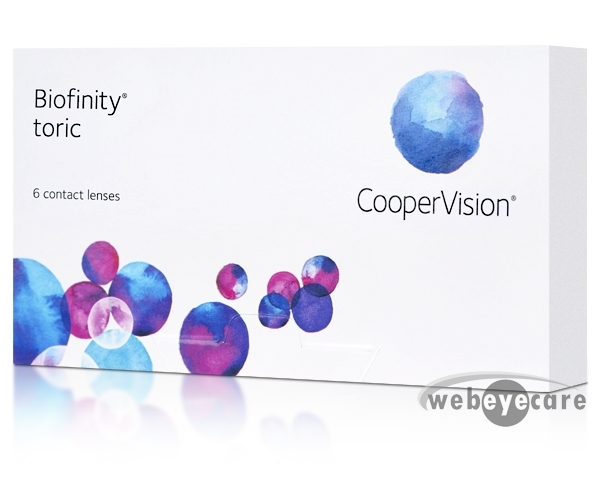 Take your first step towards improved vision and shop for Biofinity Toric contact lenses today! I loved the great customer service! They were unable to process my order because I did not realize my prescription expired, but they were willing to work things out with my doctor – which was something I did not expect. I thought I had to figure it out on my own. So I am thankful for small actions like this. Also, the prices are great. Sam's Club costs more. I think I am going to keep ordering from this website from now on. Thank you so much! Your website is really easy to use, I got my product very quickly, and it was a great price. Will definitely shop again!